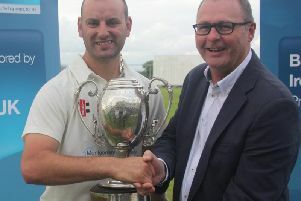 Holders Brigade will start their defence of the Bank of Ireland NW Senior Cup with a home tie against Championship side Burndennett. 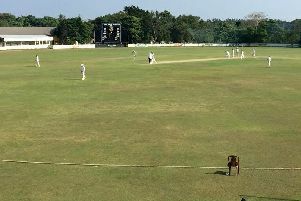 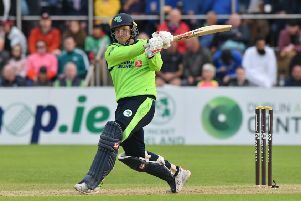 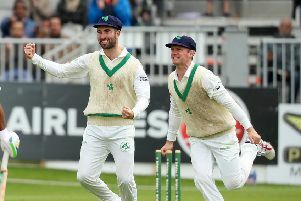 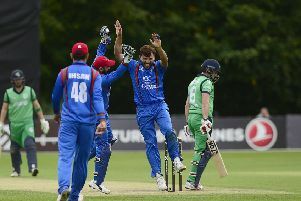 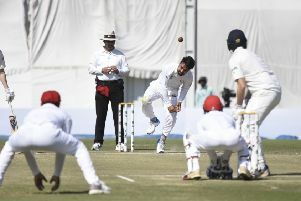 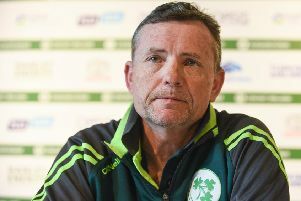 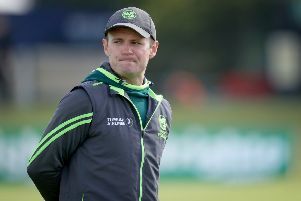 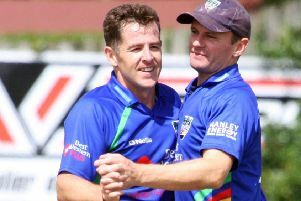 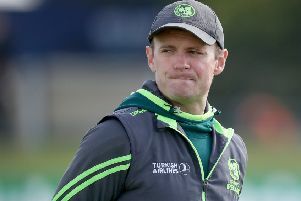 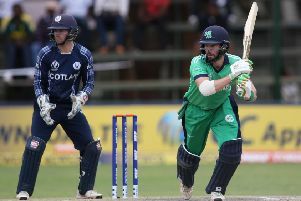 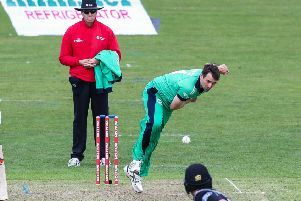 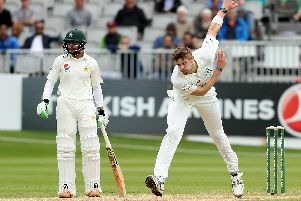 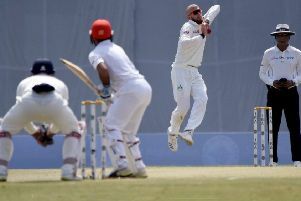 High-performance training camps in India and Spain have been confirmed by Cricket Ireland as part of preparations towards next year’s major sub-continent tour. 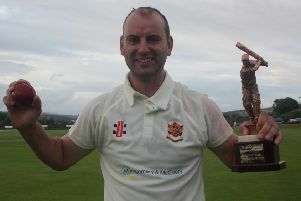 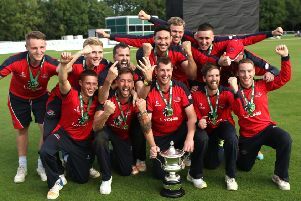 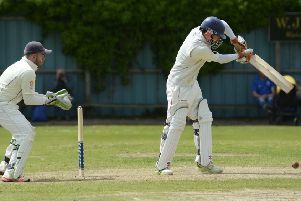 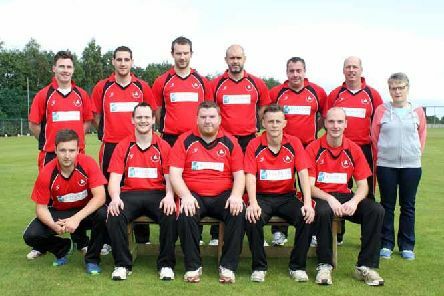 Bready Cricket Club have been competing at various levels in the North West leagues for some 80 years, and this weekend the Magheramason outfit has the opportunity to be crowned senior champions for the first time in their history. 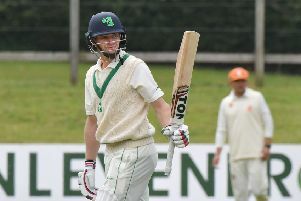 Brigade have the upper hand after day one of this year’s Bank of Ireland Senior Cup final - however, a late fightback by Eglinton means there is plenty of life in the game yet ahead of today’s scheduled continuation.